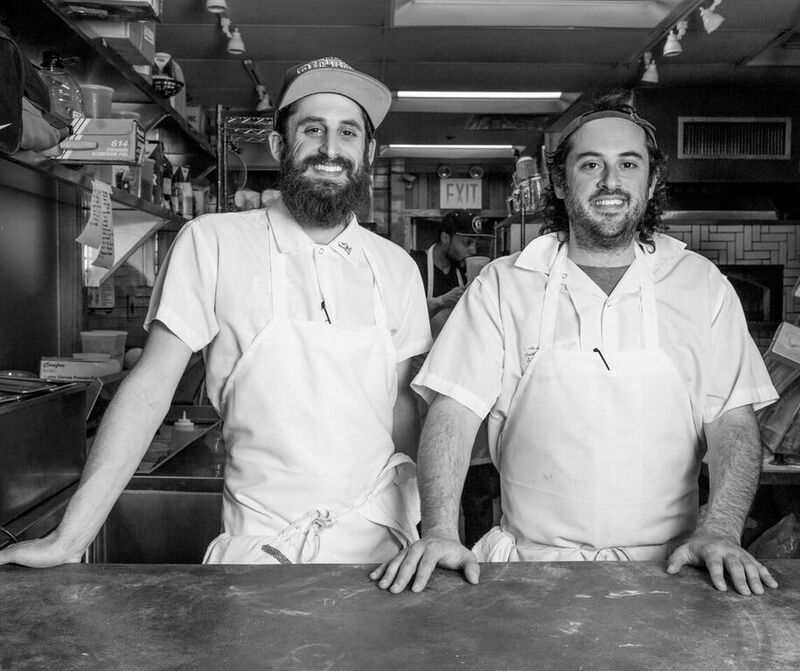 Today’s guest is Max Sussman, chef and co-owner of Samesa Restaurant in Williamsburg. Max was previously the chef de cuisine at Eve the restaurant a beloved neighborhood favorite in Ann Arbor, Michigan, he worked at the Breslin, was the chef de cuisine at Roberta’s when it received 2 stars from the New York Times and then led the kitchen at The Cleveland in Manhattan before deciding to pursue his own restaurant concept based around shawarma. He has been nominated for a James Beard rising star chef award, and was both a Zagat and Forbes Magazine 30 under 30.